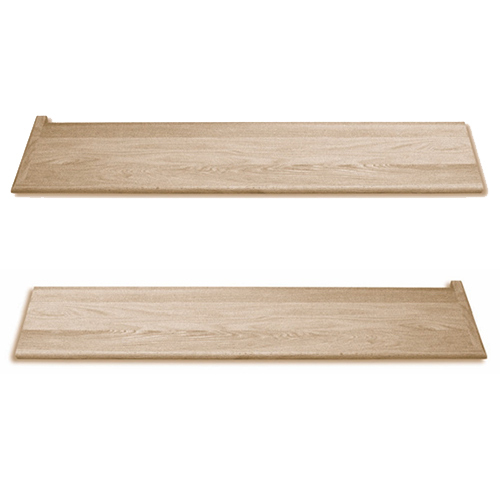 ﻿ Solid Wood Stair Treads - Oak, Maple, Birch, Ash and Custom Treads | Scotia Stairs Ltd.
Customers have many choices when they shop online. At Scotia Stairs Limited, we manufacture stair treads with 3-8 pieces of solid hardwood lumber, and glue the edges together. A result, our customers receive a product that is stronger and more resistant to warp. This method also allows means you get stairs with a color matched face, or a more color rich face. The amount of color variation is based on the grade you prefer. 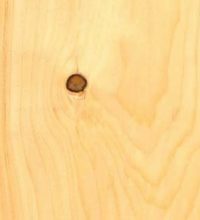 We construct both “select & better” and our “mill run grade” stair treads with of 100% solid hardwood lumber. 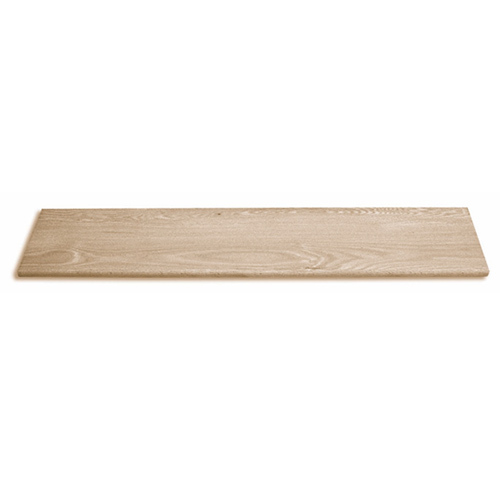 This means our treads exceed industry strength standards, and do not use veneer top or press wood core. If you buy direct from Scotia Stairs Limited, we supply and manufacture custom wood stairs to fit your needs. 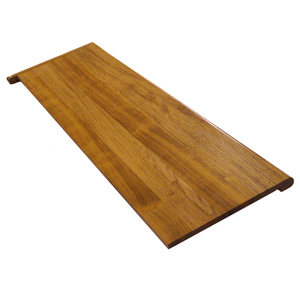 Therefore, our customers receive a custom fit stair tread that matches their needs, not a generic size tread. We fabricate to almost any size you may need ( so, if you find that your need a 11-1/2″ or 16″ width or you need treads 96″ long, this is no problem for us ). 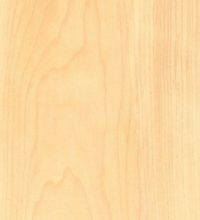 Our stock includes, but is not limited to: american cherry, hickory, jatoba, mahogany, walnut, white ash and white oak. Let us know what you are looking for… and we can quote your custom stair treads. 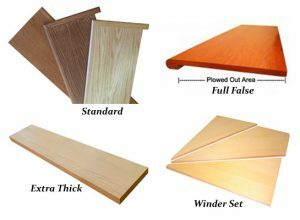 Many consumers are under false assumptions that a stair tread made from 3-8 pieces of hardwood lumber is not as good as a stair tread made of one solid piece of lumber. This is very, very far from the truth. A stair tread made from only 1-2 pcs. 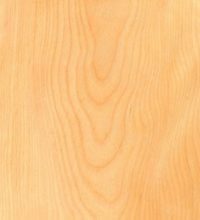 of hardwood lumber has very little strength and/or structural integrity against cupping or warping and therefore fails to meet industry standards. 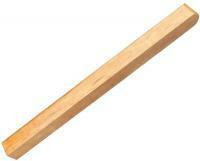 Thus, we will not stock one piece stair treads and we do not manufacture them! 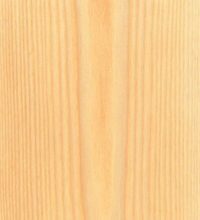 When you require, we will pre-finish your hardwood Standard stair treads and risers in our professional spray booth finish shop. As a result, your treads are ready to install the day you receive them. 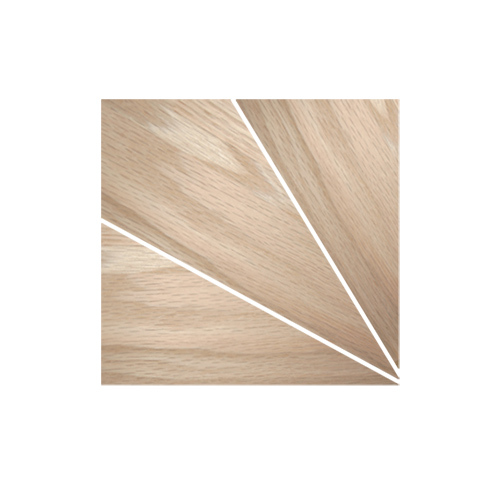 From a natural clear coat, to a custom stain match to your flooring, or 1 of 25 MinWax© colors, when it comes to prefinished stair treads we cover all the bases. Visit our spray booth finish page here for details. 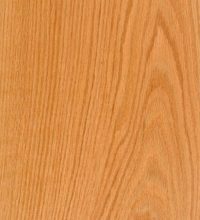 Gives a bit more color variation and face character in the treads overall appearance ( this tread is 90% of what matches most peoples hardwood flooring and the natural wood look is what most people desire ). 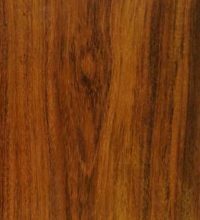 Gives very little color variation and has a very uniform appearance, with very little color change in the face of the tread ( this tread is quite plain looking and thus does not match the character in most peoples hardwood flooring ). 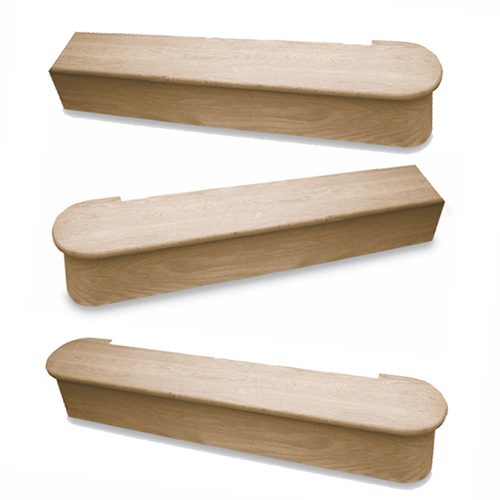 Clear grade stair treads are sold at a up-charge cost of $5.00 more per tread than natural grade stair treads.